Address: Unit No. A-8-816 (also known on site as Unit No. 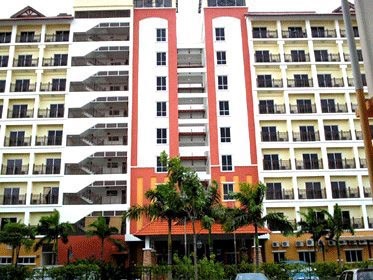 7733, 7th Floor) SL Block A, Bukit Merah Laketown, 34400 Simpang Ampat, Semanggol, Perak Darul Ridzuan.